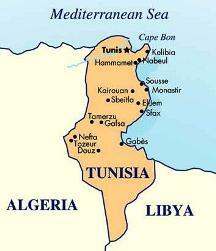 The IEEE Tunisia (Tynisia) Section was formed in June 2008 with a startup membership of around 300. It is located on the continent of Africa, and in IEEE Region 8. The section is not represented on any Council. 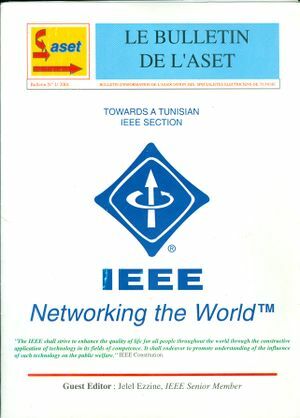 The ENIT Engineering school student branch, located in Tunis, received the 2008 IEEE MGA Larry K. Wilson Regional Student Activities Award for the whole of Region 8. 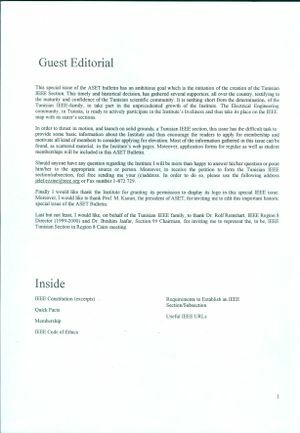 The ENIT SB was formulated in 2006, and launched in 2007 - before the Tunisia Section was formed. National Engineering School of the University of Sfax Student Branch (SB ENIS), hosted a special event that officially launched the IEEE SB ENIS on April 01, 2009. By June 30, 2009, The IEEE SB ENIS had a total of 125 members comprising: 89 Graduate Student Members and 36 Student Members. Joint Chapter Aerospace & Electronics, EMBS, Education and Microwave Theory & Techniques. This page was last edited on 1 September 2018, at 13:31.